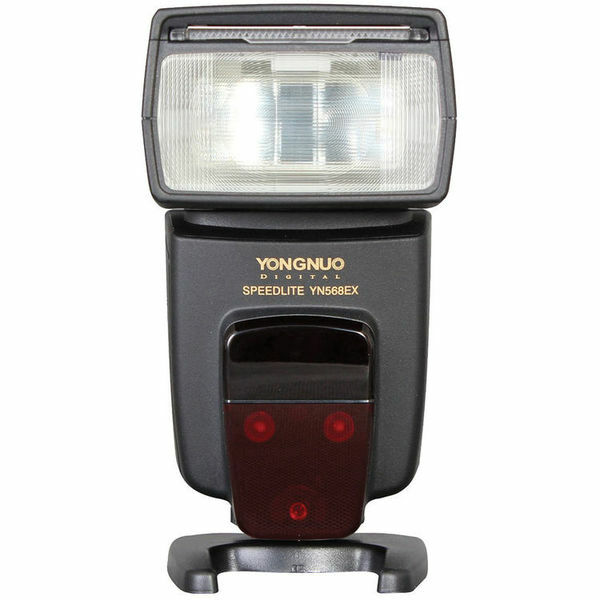 SOLD- 2 Yongnuo TN568EX Flashes with New Eneloop AA batteries for Nikon cameras. Nikons, I'll change the title. 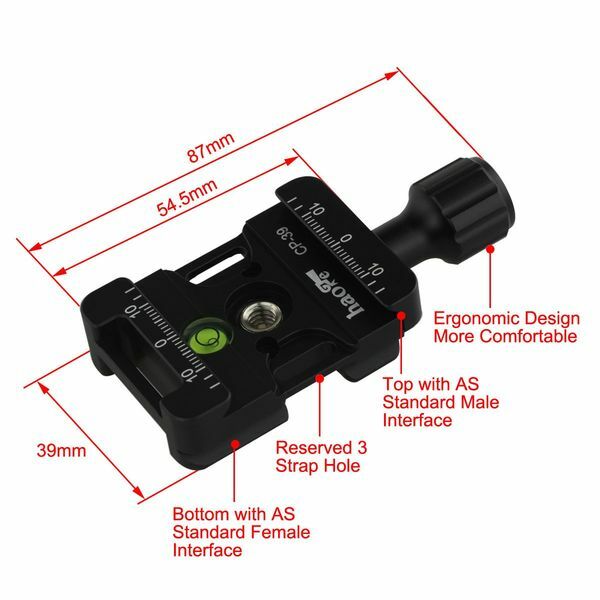 This is Sirui's top of the line Monopod with the extended legs. 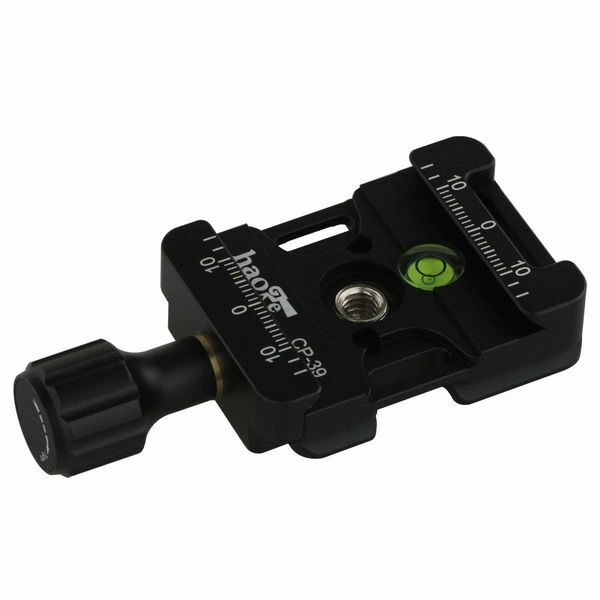 Great piece of equipment that is brand new in the box never ben used. 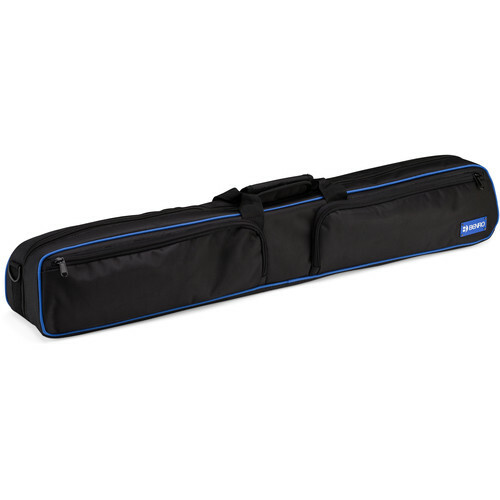 Comes with a heavy duty case. 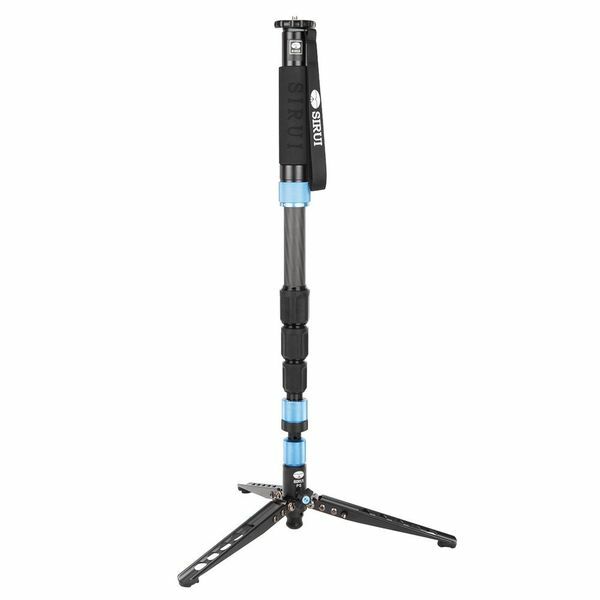 This monopod extends to 75" and supports up to 26.5 lb. I'm asking $255.00 and I'll pay the shipping in CONUS. 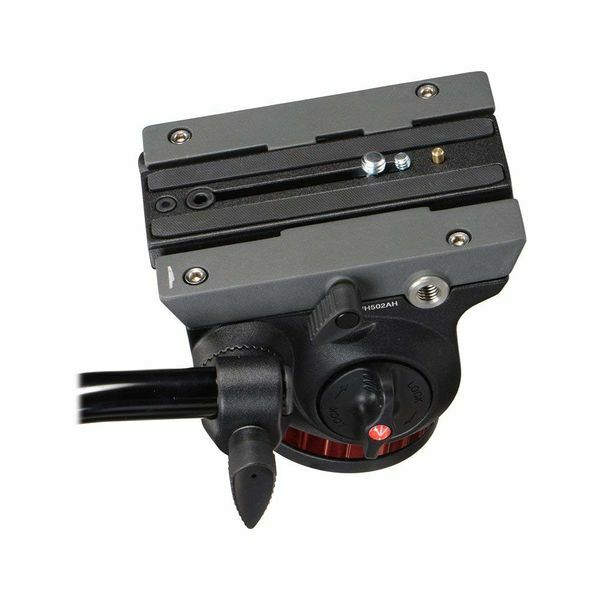 The Sirui L Series L-20S 2-Way Levelling Tilt Head is also brand new in the box and comes with an Arca Swiss plate so it's ready to go. This head is the unit that Sirui recommends for their monopods. 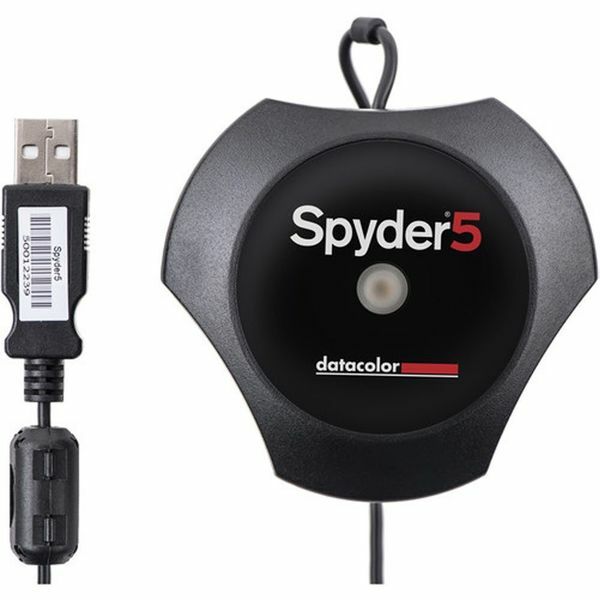 I'm asking $90.00 and I'll pay the shipping in CONUS. 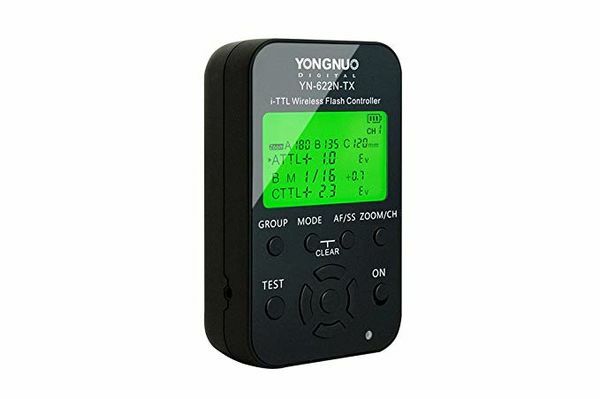 This YN622N-TX flash controller unit is brand new in the box and has never been opened or used. 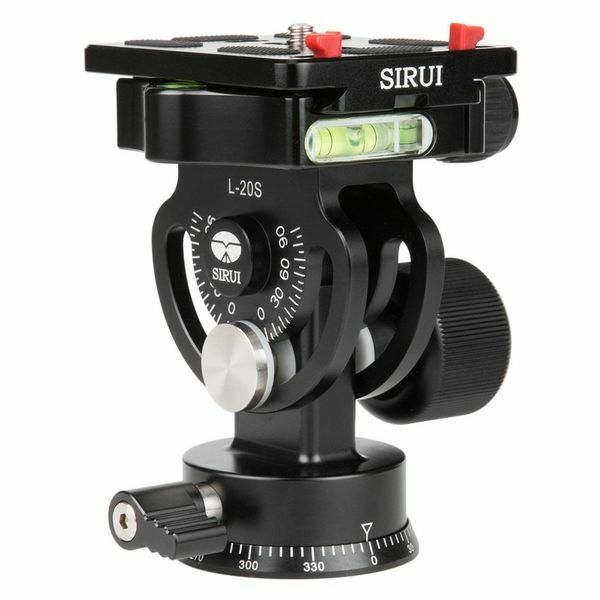 Selling for $35.00 and I'll pay the shipping in CONUS. 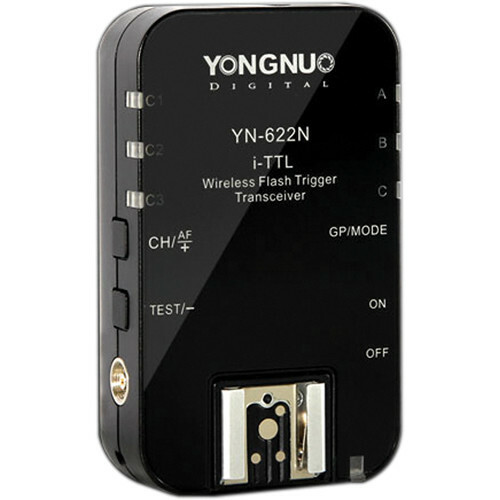 The YN622N triggers are also brand new, in the box never been opened or used. Selling both of these for $55.00 and again I'll pay the shipping in CONUS. I have mentioned before that the reason I'm selling off this equipment is due to a failed eyesight. Unfortunately for me I've been diagnosed with macular degeneration and I am unable to critically focus on subjects and I also have blind spots where I can't even sight the subject properly. Fortunately for one of you these will get someone some good products at good prices. Each of these are like new and have no more than 20 flashes on each piece. comes with original case. 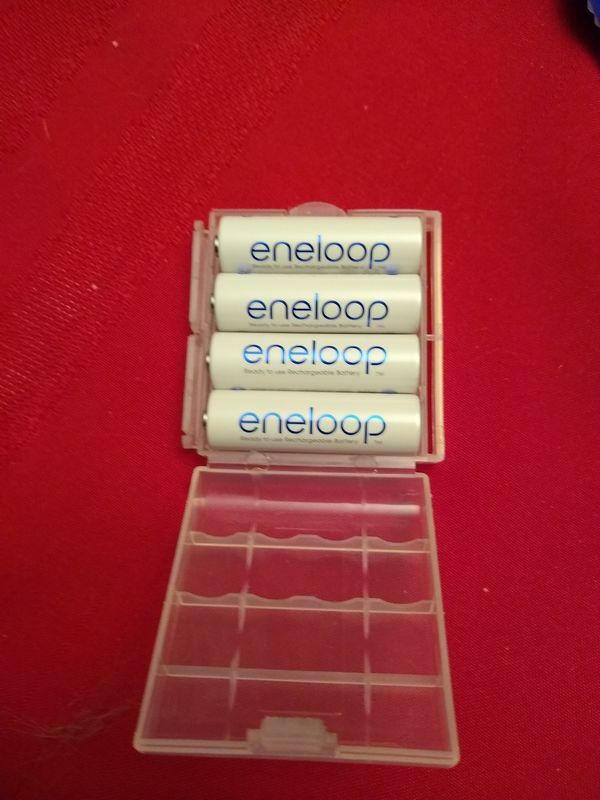 The Eneloop AA batteries are brand new and have never been charged and come in a small plastic case. Asking $45.00 each and I'll pay the shipping in CONUS. 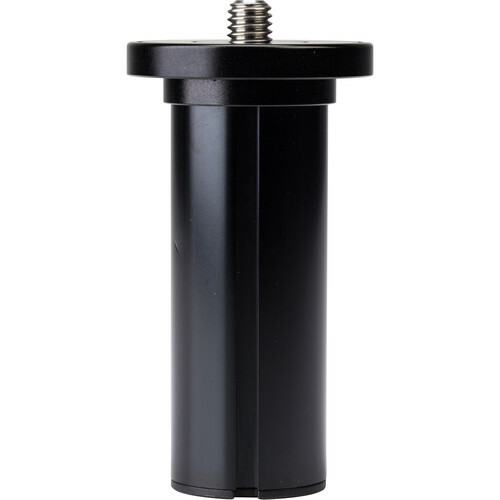 The maximum height on this tripod without the center post is 71.1 inches. That's the top of the tripod. With camera and ball joint it would be well over 6 foot. If you're interested I except PayPal. 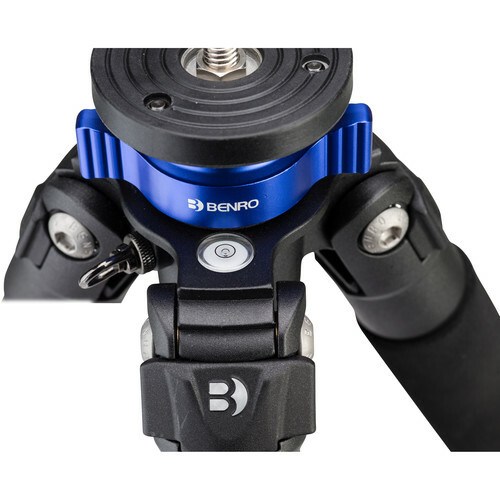 Weight is 6.8lbs but it is a very stable tripod. Comes with a case and 2 center posts. 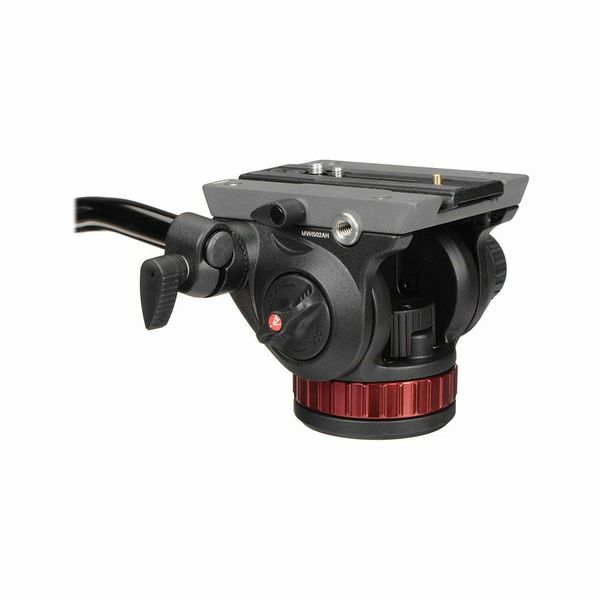 SOLD - 2 Yongnuo TN568EX Flashes, Tn622N-TX flash controler and 2 TN622N Flash Triggers For Nikon. 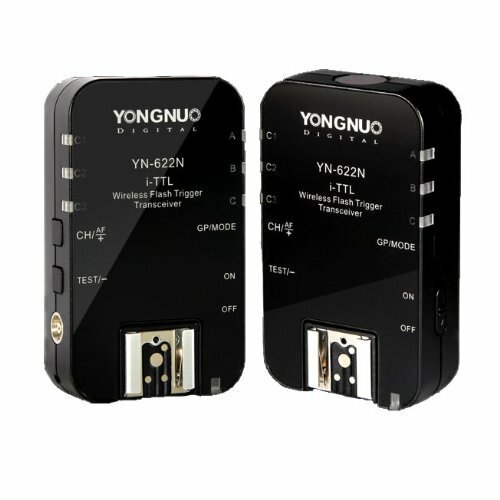 The two flash units are the older model of the YN series but they have been VERY lightly used. 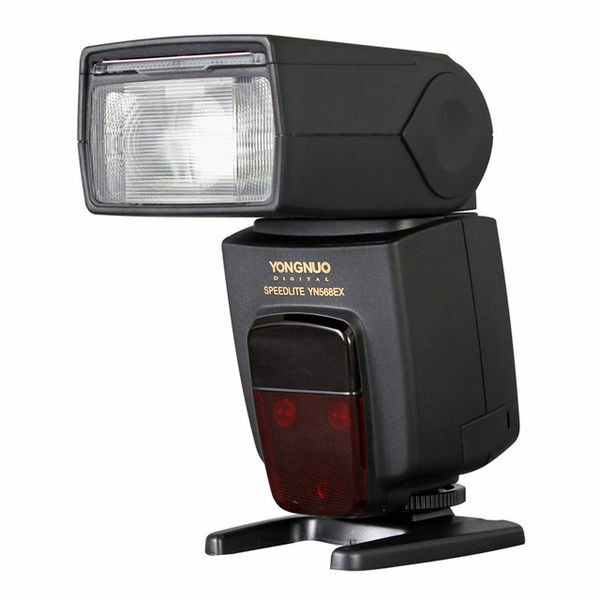 One has no more than 20 flashes on it and the other has no more than 5. 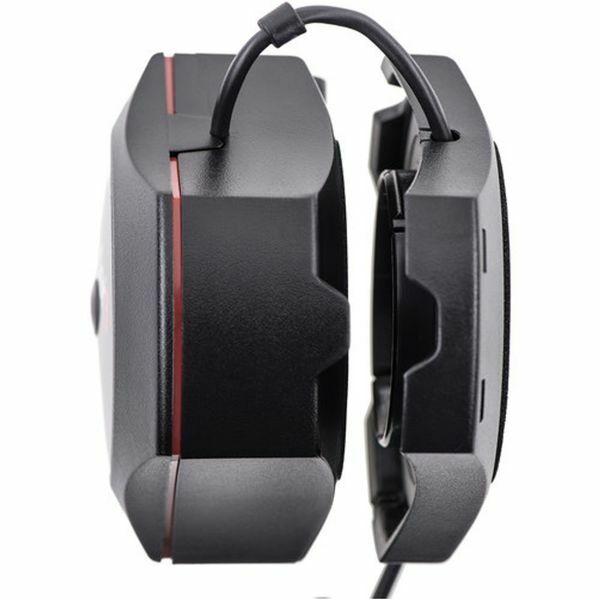 Both flashes are complete and come with cases. 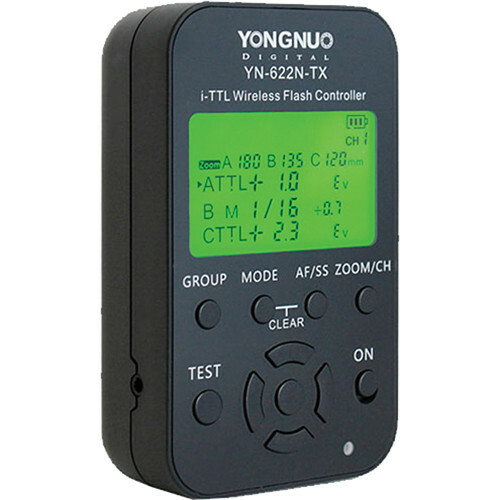 The YN622N-TX flash controller and the YN622N triggers are brand new in the box, never opened. I am also including 8 brand new Eneloop AA batteries in this set or a set of 4 batteries for each flash unit. The batteries also include a small plastic case for each set of 4. I would like to sell the whole set for $160.00 and I'll cover the shipping in CONUS. If you would like to purchase any of this individually please PM me and we can work out a price. 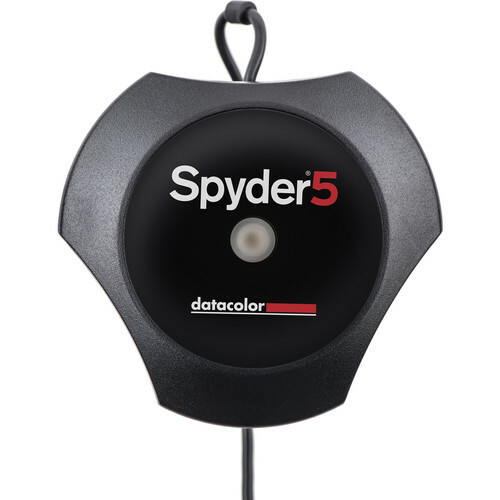 Wasn't that color checker part of the Spyder package? No, they don't. 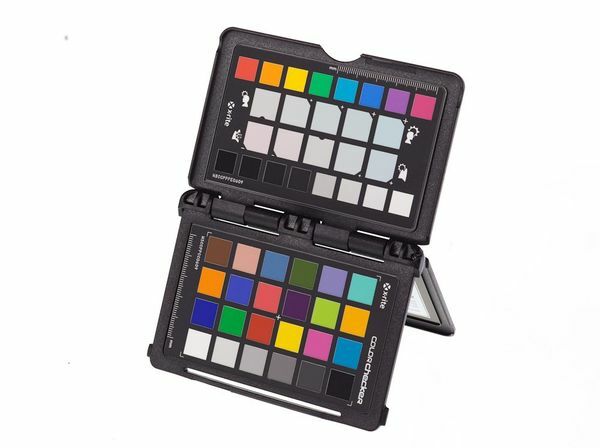 I if you buy the set they come with x-Rite i1 systems. 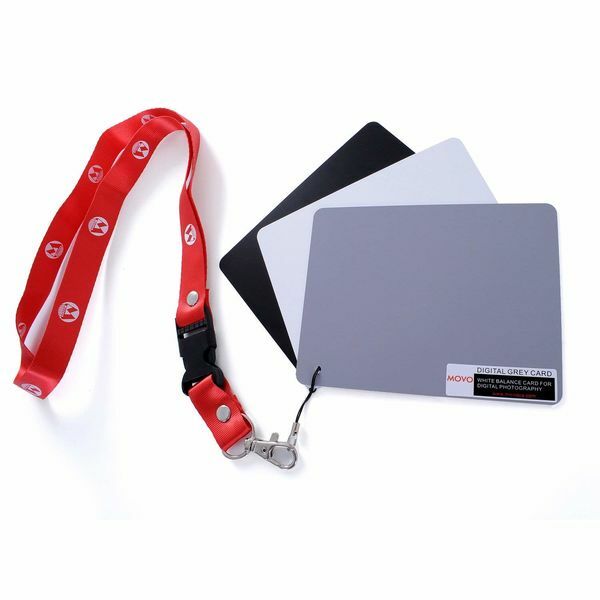 The color checker can be purchased separately. Sorry I just sold it. This unit is brand new in the original box, never used. Selling for $125.00 but I'll pay the shipping in CONUS. This Passport is brand new, only been opened one time no fading. 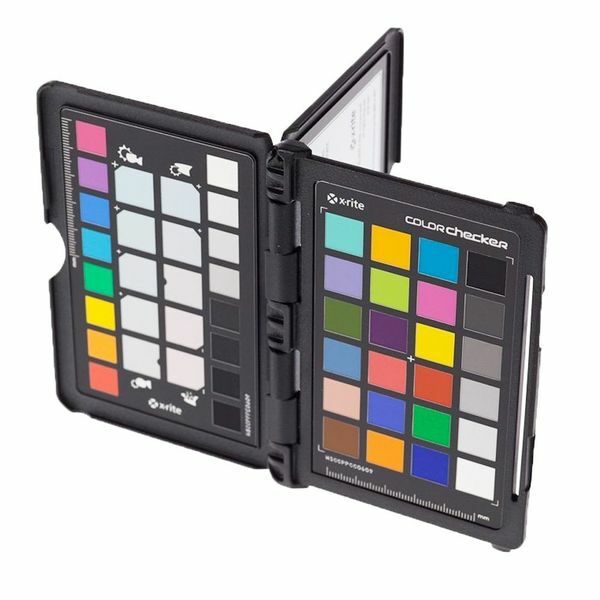 Also have a Movo Photo Color/White Balance Card Set. Selling together for $75.00 but I'll pay the shipping in CONUS. Hi Rodney. Still available and you can pay by PayPal. I will PM you my email address. This is probably the best Tripod I ever owned. Like new, I put a head on it and never had a chance to used it. 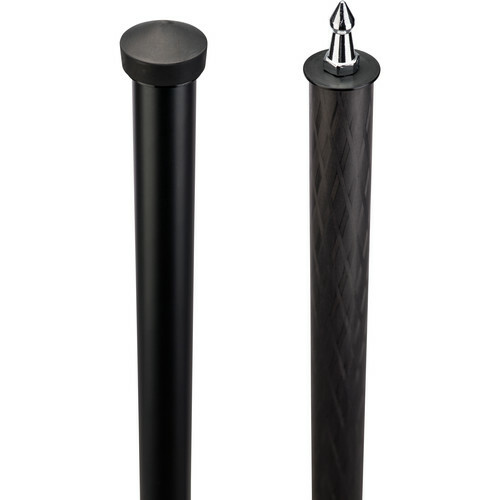 Carbon fiber, VERY sturdy, comes with the case, spikes for the feet, which are optional, and a short and long center column. 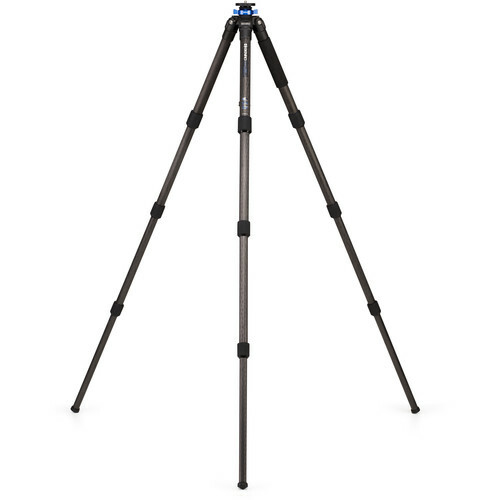 This is a very tall tripod with a maximum height of 69.3 inches when extended but easy to handle when collapsed at 23.4 inches and a minimum height of 14 inches. 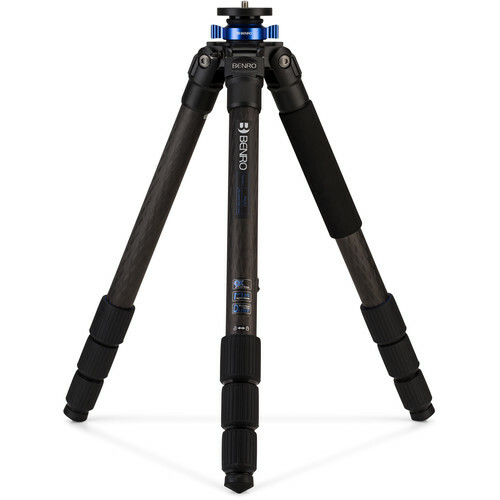 I'm asking $219.00 for this tripod and I'll pay the shipping in CONUS. 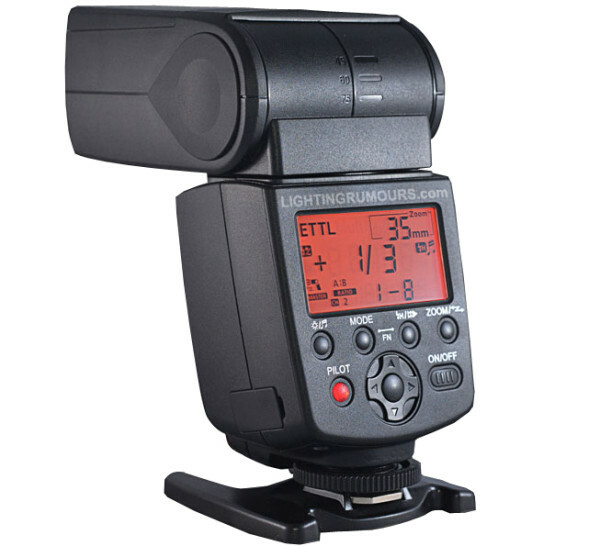 Retail price of this tripod was $299.00. I'm selling these items due to a degenerative eye problem that has put me in a position that I can no longer critically focus with the camera or work on posting material on screen due to my lack of focusing and blind spots. Bummer for me but a great buy for one of you. This head is virtually new. I only got a chance to use it one time. 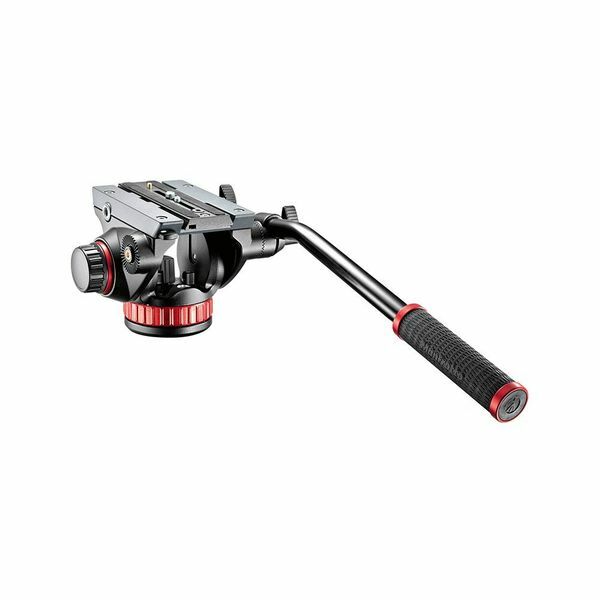 Great for static photography or video. Great for smooth panning. 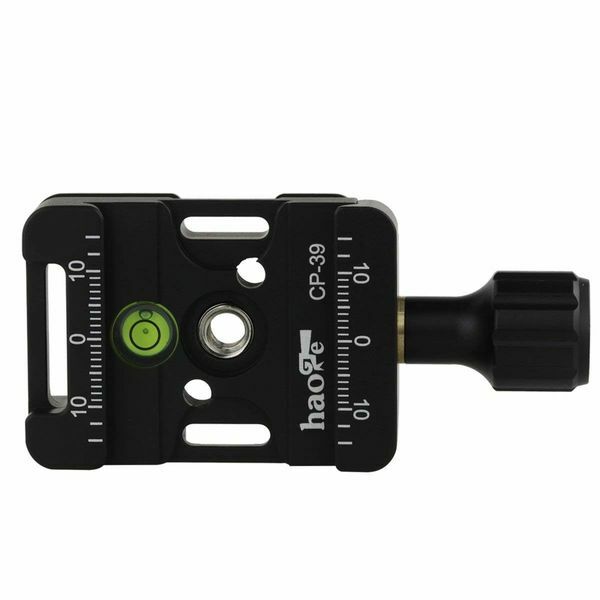 The Haoge quick release allows you to put this on an Arca Swiss "L" bracket or plate you may already have on your camera. For both I'm asking $139.00 and I'll pay the shipping in CONUS. Total retail on these two items is $179.00.